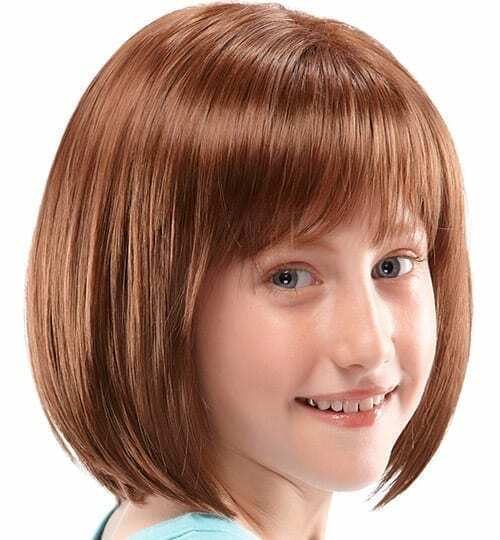 The Shiloh by Jon Renau is an ultra lightweight, shoulder length bob that features a double-layered monofilament part, creating the appearance of natural hair growth. This simple style is a childhood classic. 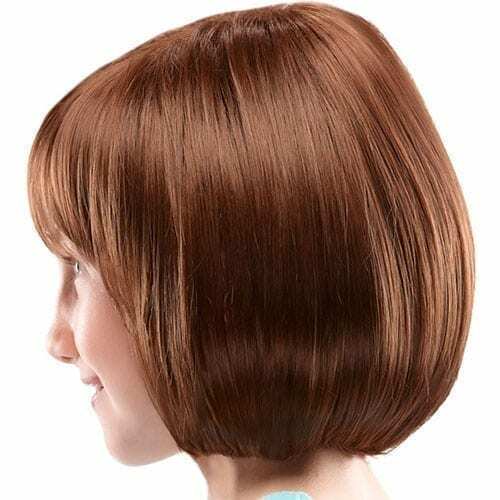 SPECIAL FEATURES• Monofilament Part – Creates the illusions of natural hair growth from the fringe to the crown where the hair is parted.• Open Cap Construction – is open throughout for maximum coolness and comfort.